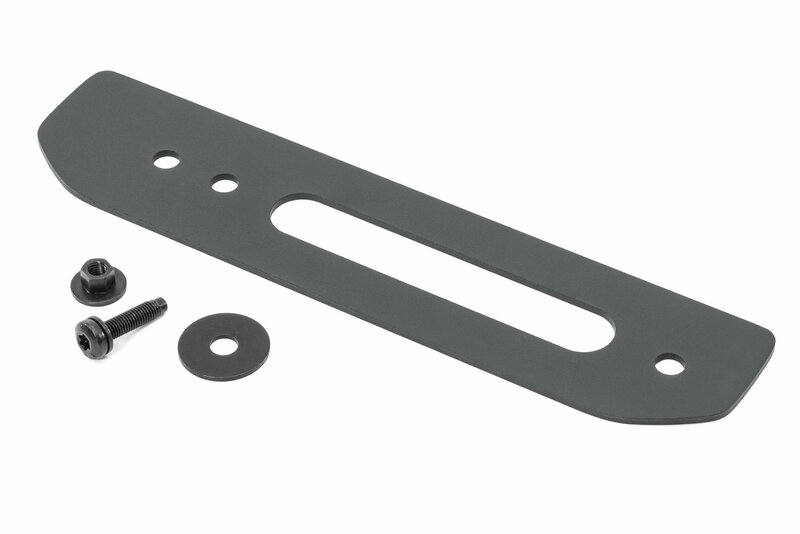 This Offset Fairlead Adapter Plate by Mopar works in conjunction with the Mopar winch mounting kit #82215182. The offset version is designed for use with the Warn M8000. Factory Production Design: Mopar has engineered this to be a direct replacement on your JL. Allowing it to be a simple installation without any modification. Quality Finish: Factory quality you expect with a durable e-coat to protect from rust. Keep your Jeep looking clean.